We’ve got you covered from landing to garage. Whether it’s a day off fishing your favorite location, having friends out for an evening cruise, or taking the kids tubing on a warm Saturday in July, we’ve got you covered. When your boat is protected off the lake, your time is protected when you're on it. That’s why our team has specialized in protecting boats & recreational vehicles with a custom, quality- driven, and guaranteed covering solution for the last 30 years. 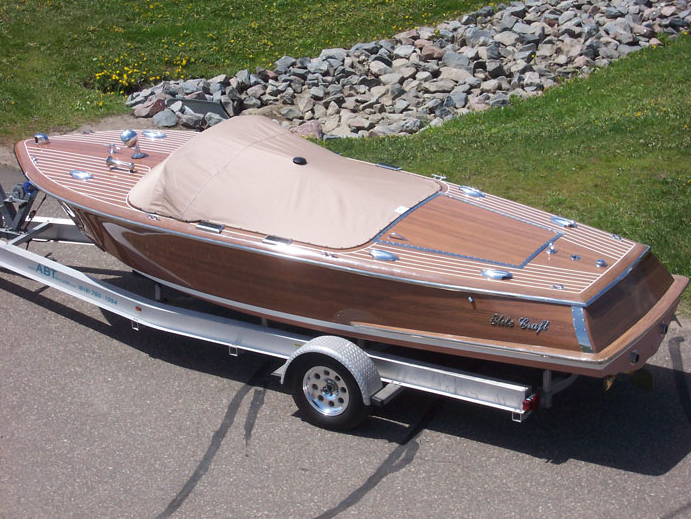 Tailor Fit Solution: Each cover is designed for your specific boat and/or usage. This means no more flapping in the wind or pulling over on the freeway to adjust the cover. It fits perfectly, every time. It’s Durable: Our team prides themselves in being industry leaders in thought, execution, and product delivery. This means your experience and product is backed by 30+ years of protected boats, and boating equipment. You’re Protected: We back each cover with a two-year warranty covering materials, labor, and workmanship, plus an extended fabric manufacturer’s warranty when applicable. This means you’re covered on and off the water. Your time on the lake is important, and we’re committed to providing you with the best education, the most appropriate products, and the top customer experience in the industry. 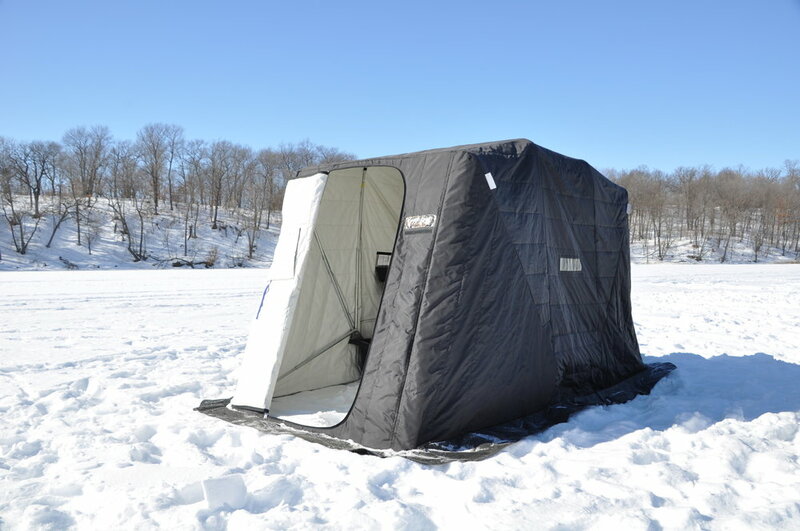 Connect with our team to see how we could help create your boat cover and enclosure solution. Growing up in the Land of 10,000 lakes, I always knew I would own a boat: fishing trips, entertaining family and friends, sunsets on the water. 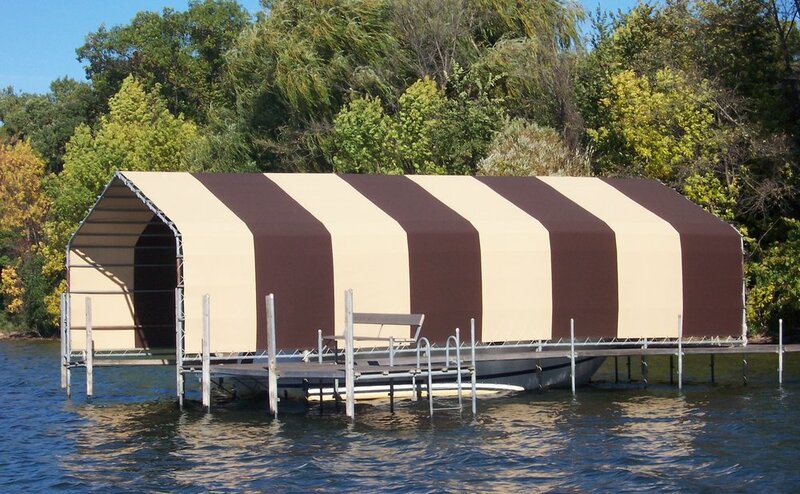 Owning a boat is a major investment, and to protect it, I want a fabric cover that fits perfectly, keeps wind and water out for trailering and storage, is easy to install, and lasts. 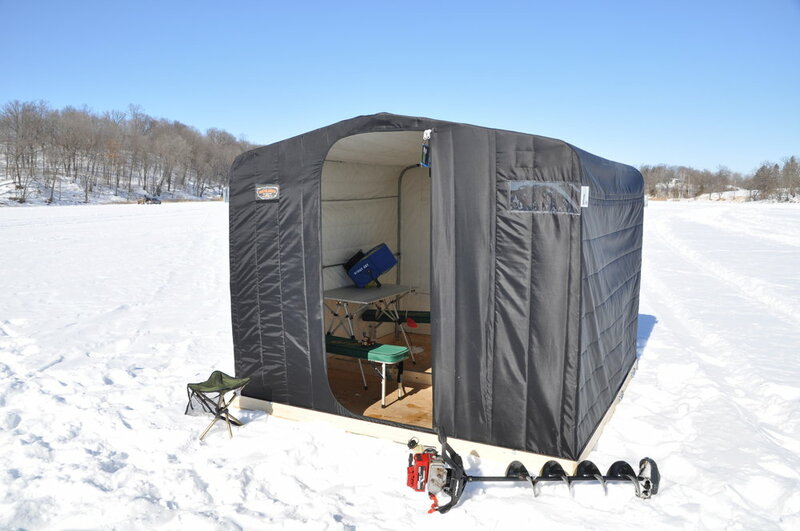 A company that custom crafts a cover to my exact boat, with my motor and after-market gadgets on board, is what I want: high performance materials, excellent service, and long-time, made-in-Minnesota know-how only make it better. A quality fit with closures that work first time, every time, means protection for my boat and more time on the water.